We have our date for the spring fling speed fest set APRIL 12 2018 At WSIR on the 2.5 mile 9 turn road course ( http://www.willowspringsraceway.com/page.php?id=26 ) stay tuned for more info. 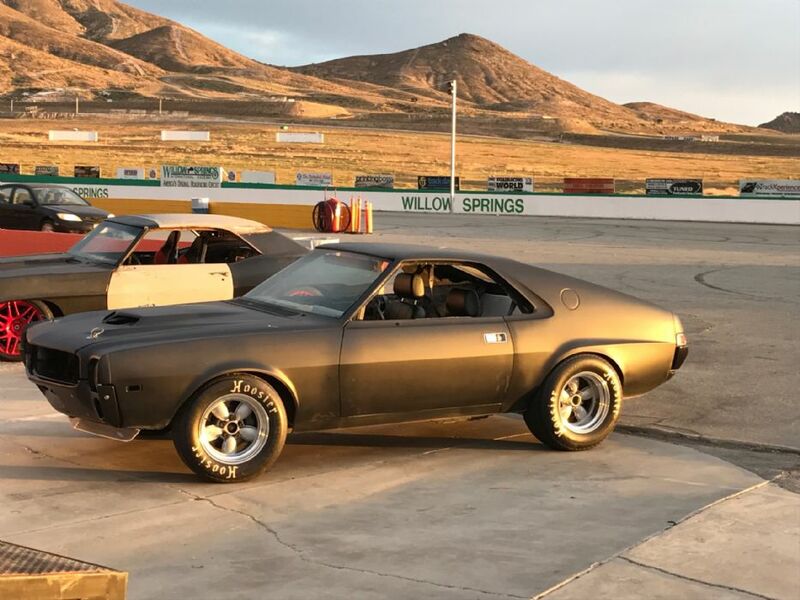 We are pleased to announce Spring Fling Speed Festival XII on Thursday, April 12th, 2018 at Willow Springs's "Big Track". Bring your car and a helmet. Wednesday the day before: 2 pm- 9pm BBQ and corral of cars and drivers in the pits. 0900-0930 "Chalk Talk" for newbies, with Dan English. price is $325. Thanks to those who have already registered. $375 day of. Register now for the $275 discounted price through March 22th. All cars and drivers welcome. 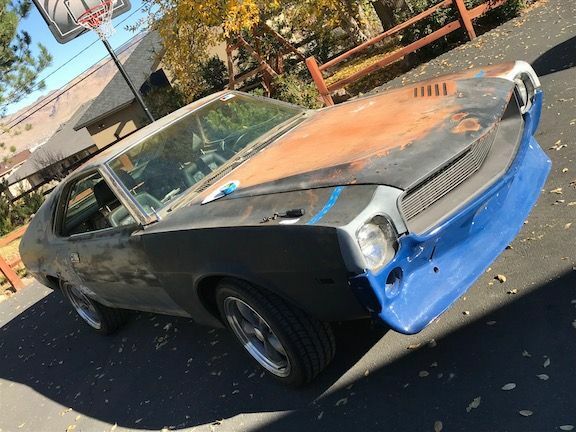 Do you have any pics of your amx and how it looks now? I didn't get my amx done in time for this years event. Last year was a blast! 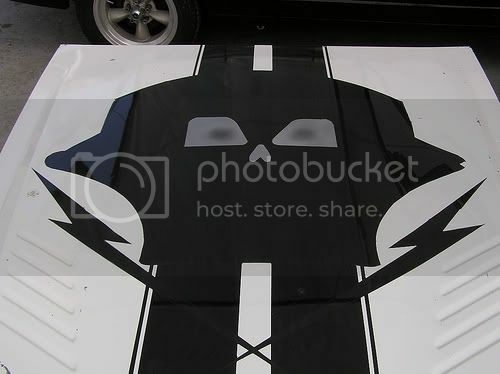 Thats looking good, I saw on Tim's Instagram you painted your AMX too! Death of a good friend backburnered my project, but I'm back after it now so I can have it down for next years Speedfest! Its not much too look at, but I'm focusing on the suspension and drivetrain first! I bought one of 343shaprsticks front end kits that I just got done installing. nice glad to see your back on it. the front bumper is interesting where did you get it? Its a Fiberglass Trends bumper. They made the one piece bumper/spoiler like mine and a separate spoiler. Long out of business apparently. We have a track day planed for thursday November 8 2018 this one will be the thursday before the Big bore bash at WSIR. A video I shot of laying down the clear. not the best video, but a few pics in the vid at the end. ok it seems I am having technical difficulty's with the insertion of a you tube video what am I doing wrong?